Mobile video game company Top Games USA Inc. is joining this year’s Super Bowl 2017 advertisers with their first ever Game Day ad. 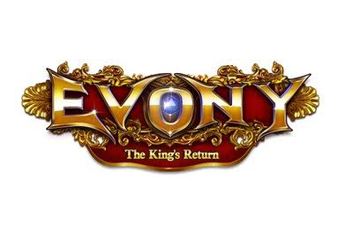 The company, best known among smartphone gamers for Evony: The King’s Return, will run their 30-second spot during the third quarter of the game. We’re highly impressed with this rookie ad and think the beautiful scenery and nod to history may well get a few non-gamers to download the app and try their hand at leading a kingdom. In fact, leading up to Game Day, we thought this was one of the Best Super Bowl ads of 2017! Why Did Top Games Go to the Big Game? Top Games has chosen to work with Butler, Shine, Stern & Partners on the creative for the ad. That’s the same agency on creative that previously did the 2016 Mini Super Bowl commercial, among others. Want More? See all the 2017 Super Bowl Advertisers!